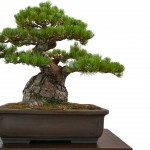 Bald Cypress make for unique bonsai because of the shape and foliage. 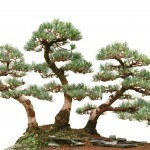 Needles grow on branches in two rows, and survive well into winter before falling. 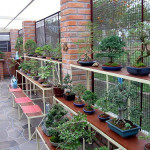 These trees are outdoor bonsai that need a dormant season to stay alive. 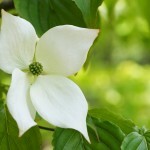 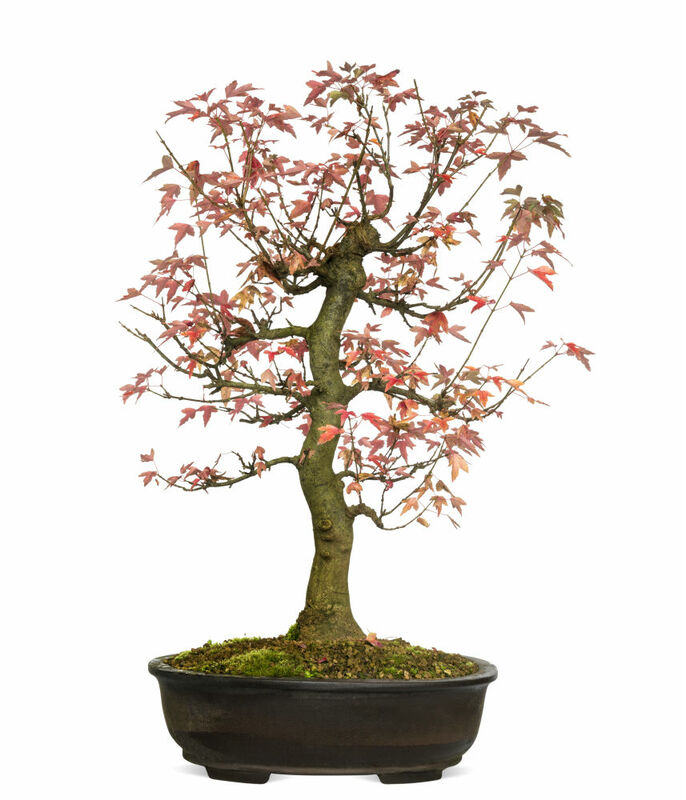 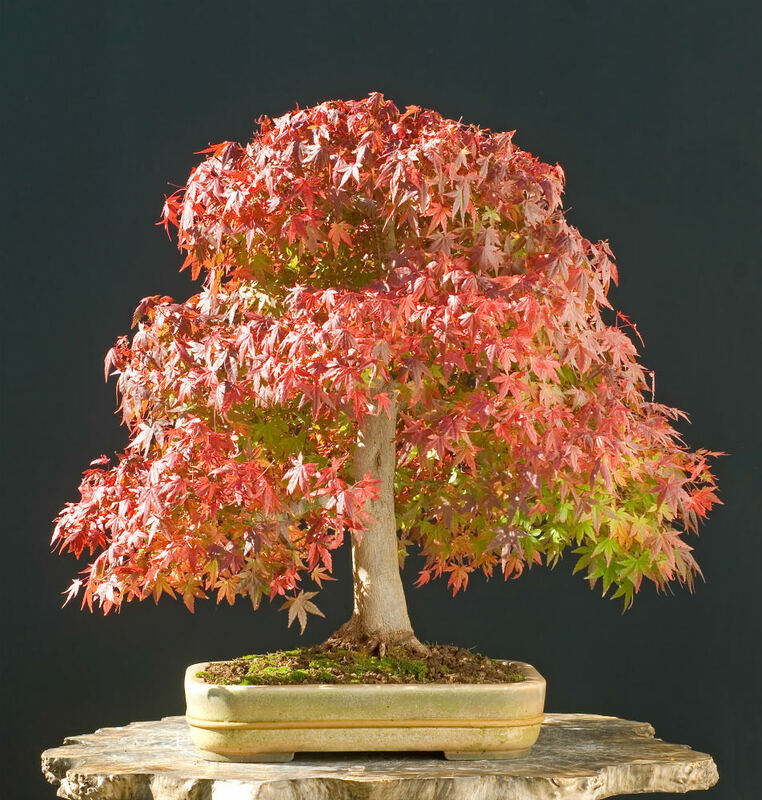 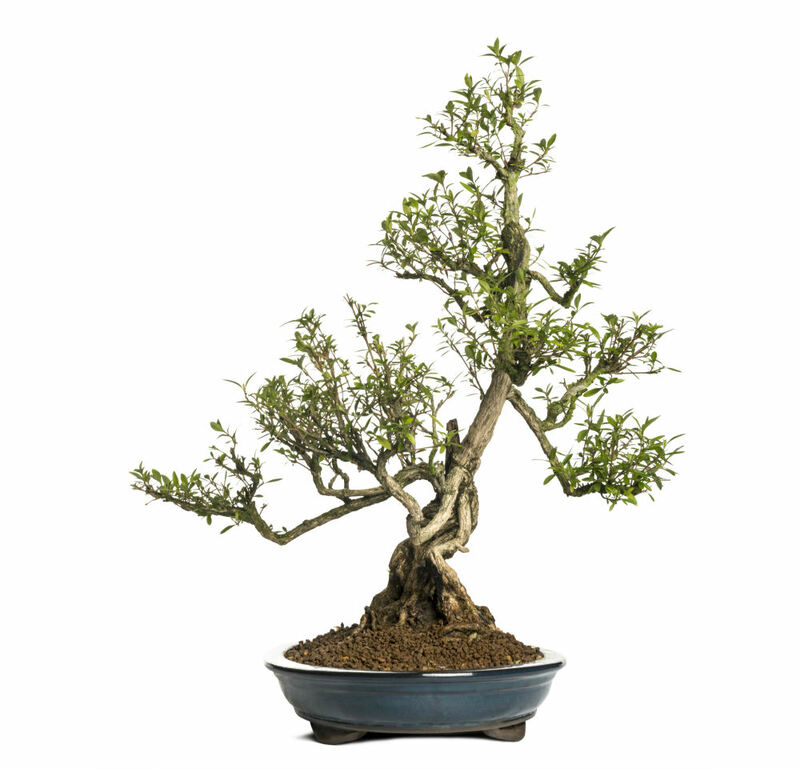 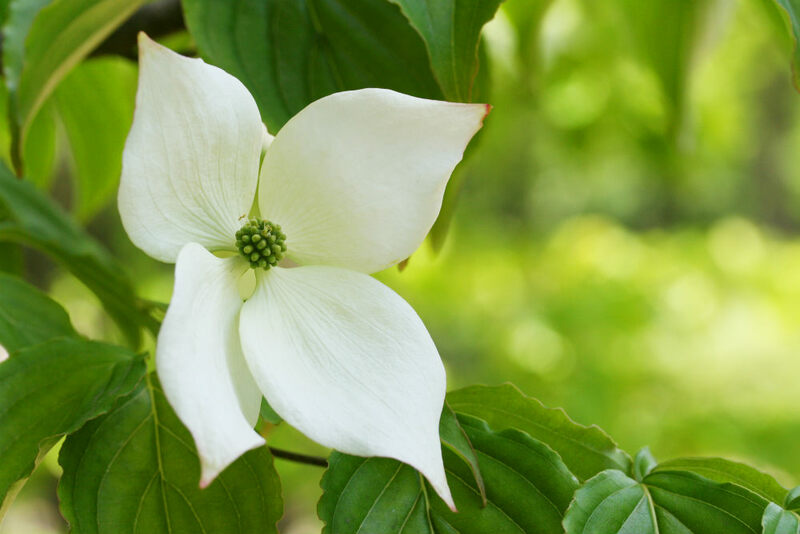 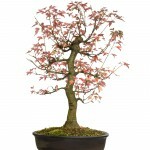 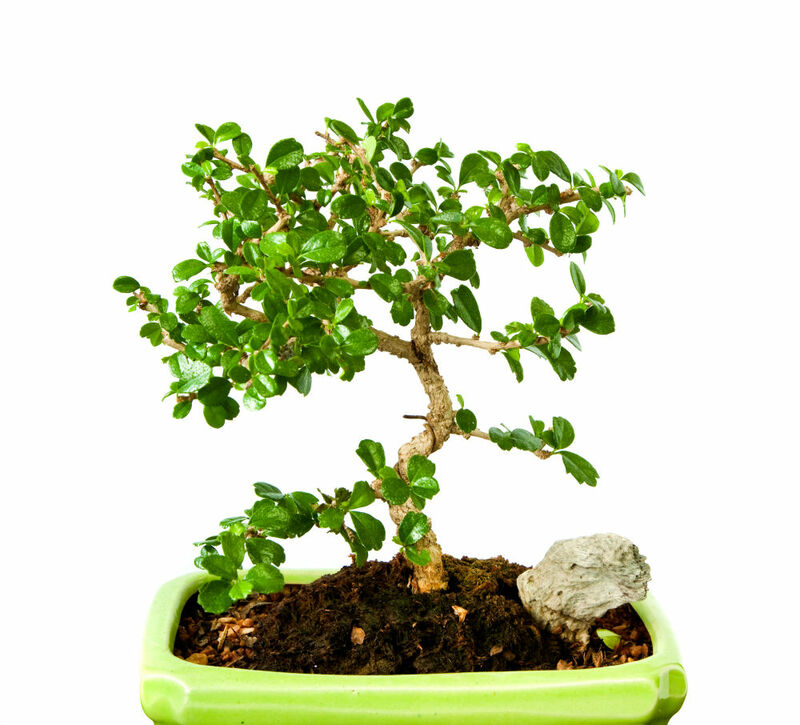 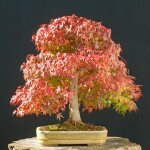 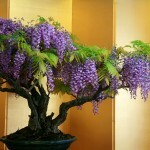 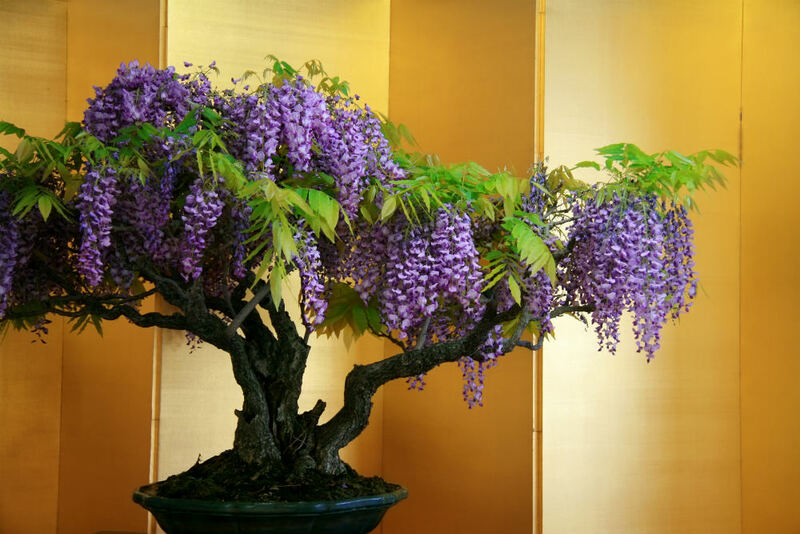 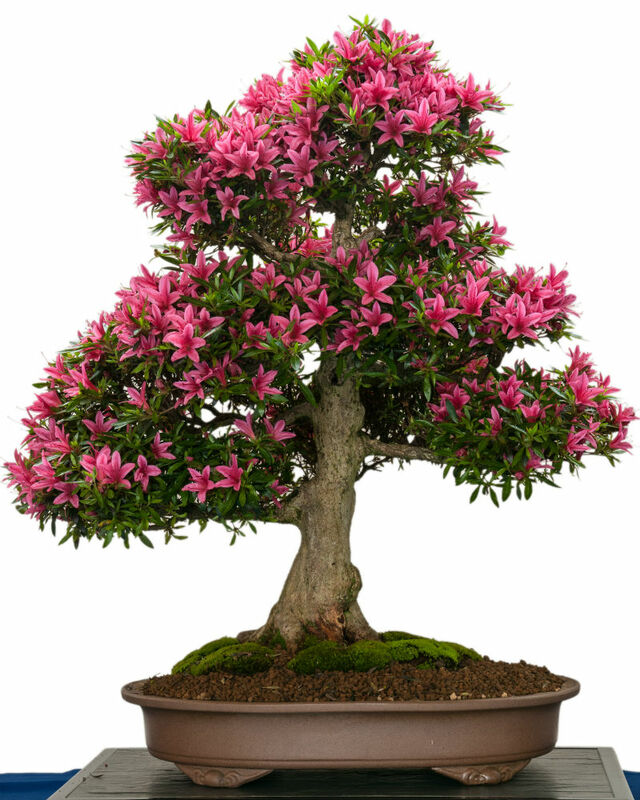 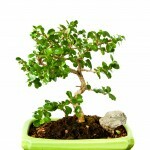 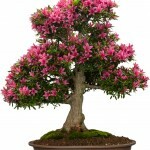 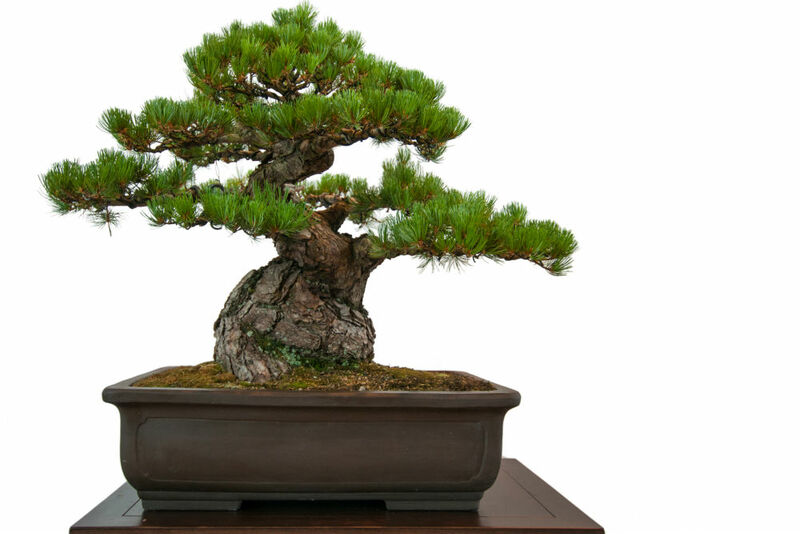 This species naturally grows in wet, swampy soils, and the same should be used for bonsai purposes. 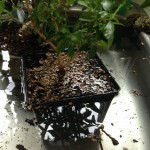 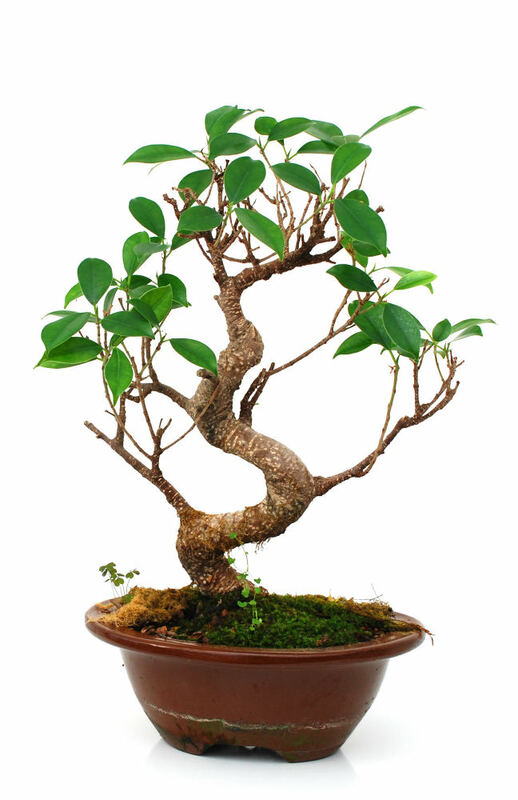 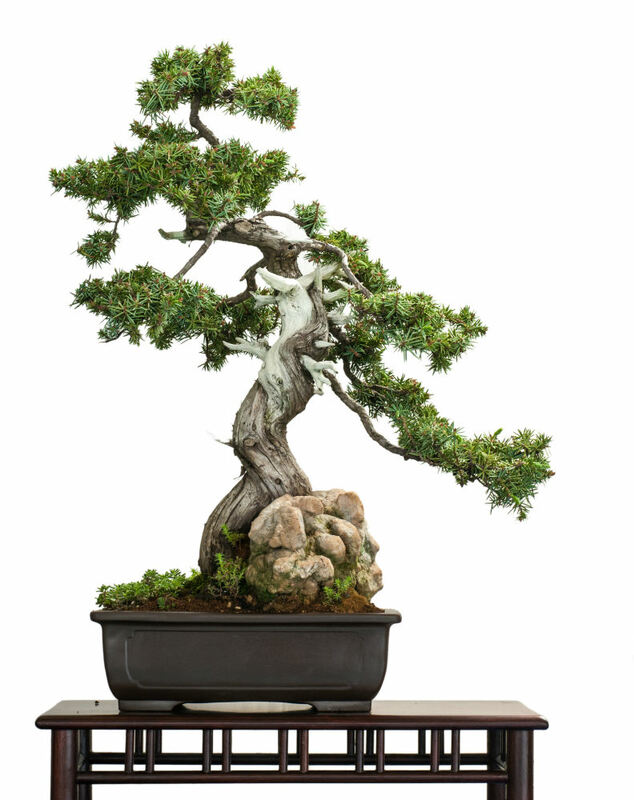 It is common for bonsai trainers to keep this tree submerged up to the pot at all times. 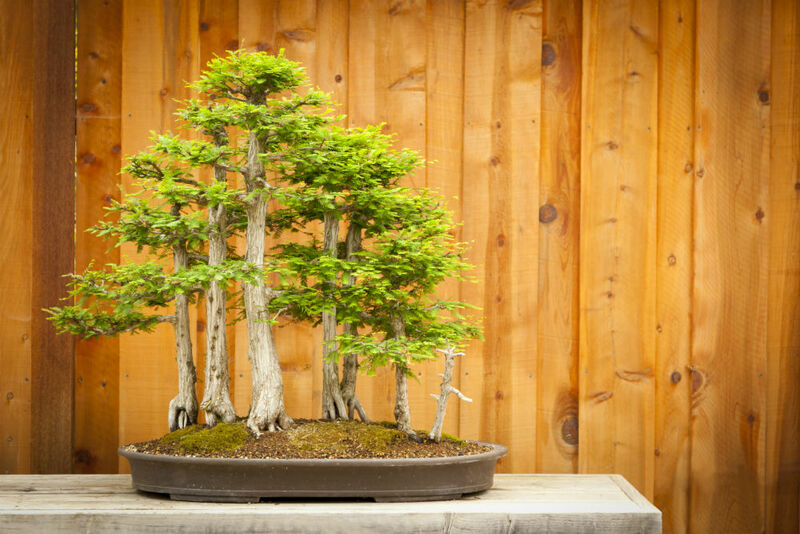 Cypress are typically planted in group plantings, formal upright, and informal upright styles. 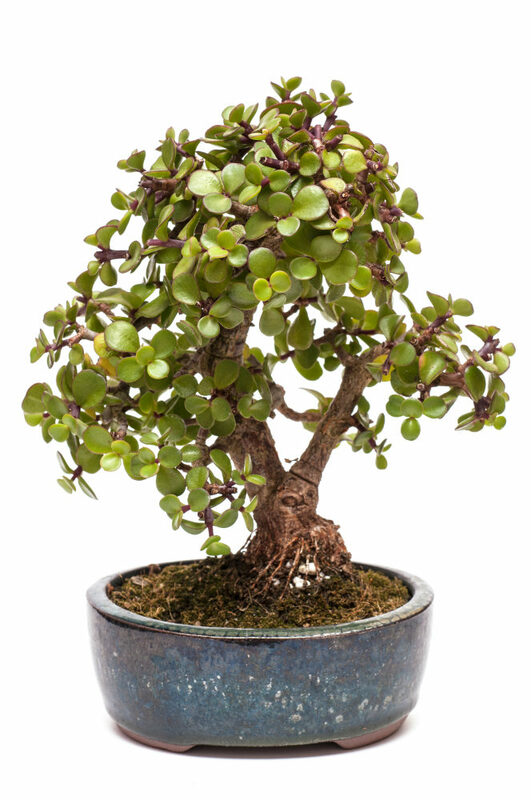 Naturally, these trees grow large, tall, limbless, trunks. 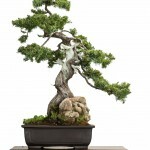 This is a problem in bonsai, so the truck needs to be cut to the desired height. 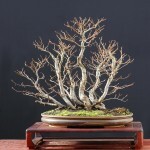 This kind of tree grows so fast that wiring is difficult to achieve without scaring. 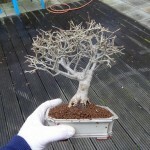 Tying branches off to hold them in desired location is preferable to wiring. 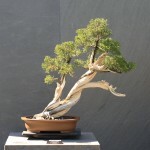 Sometimes, you may need to cut a V-shaped notch in the “armpit” of the branch to allow you to bend it downward. 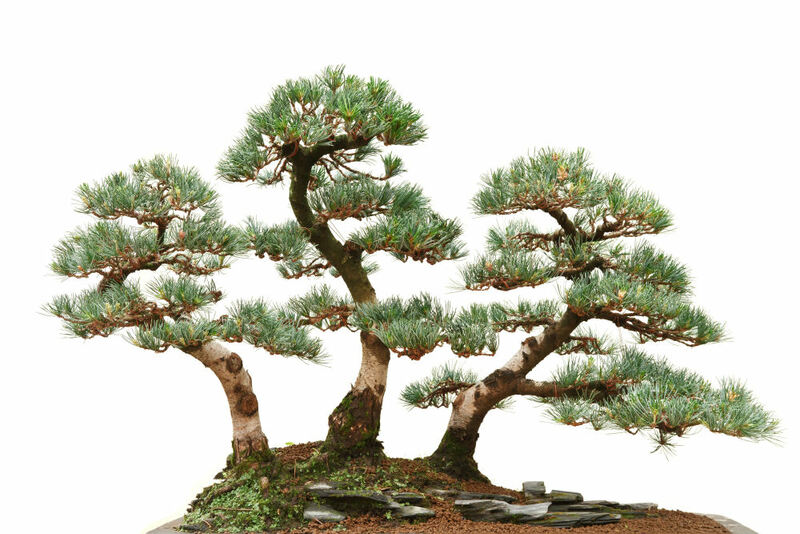 Make this cut small enough that the bend will close the gap and it will heal. 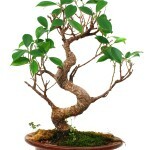 Maintain the shape by pinching back new growth regularly.